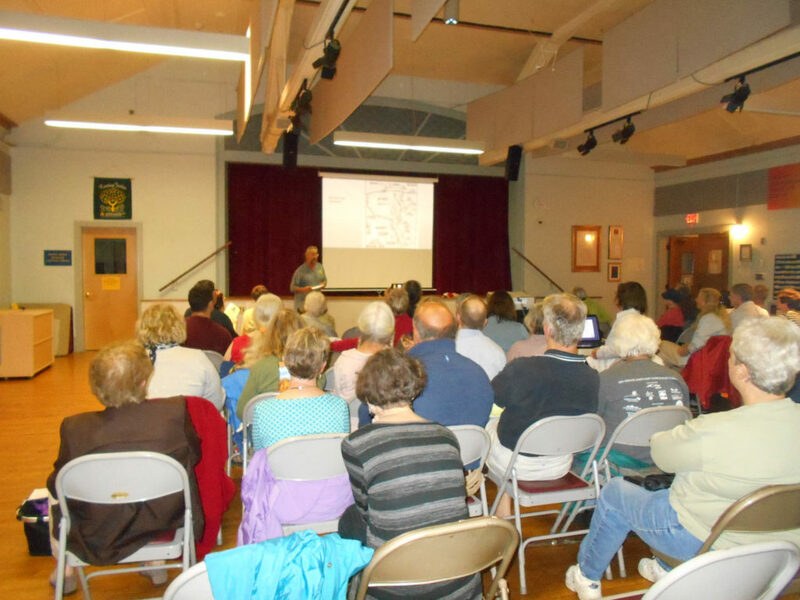 Over 50 people came to the Waltham Land Trust’s Annual Meeting. There were a number of speakers on a variety of topics. You can view the slideshows from the meeting.